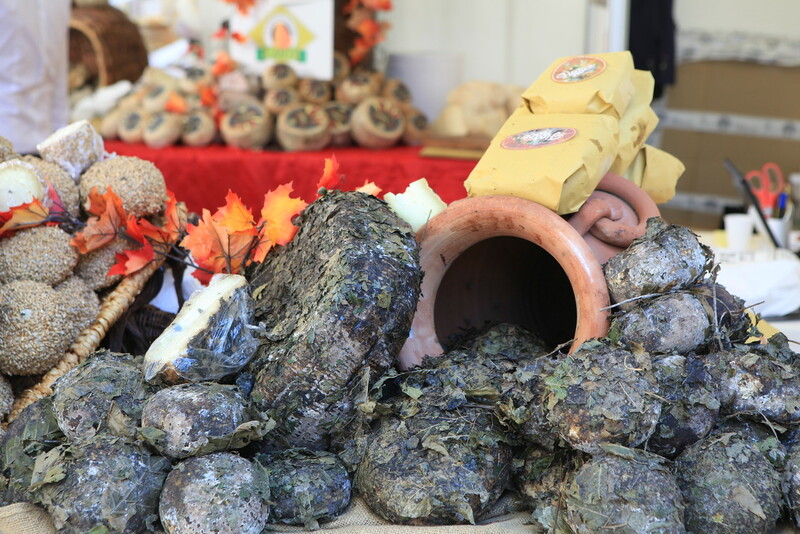 This year “Cheese – Le forme del latte”, the international Slow Food and Bra's dairy fair, celebrates the twentieth birthday with a special edition, with free entry among the streets and squares of Bra, near Cuneo from the 15th to the 18th of September. For the first time, the event will host cheeses made with milk not subject to pasteurisation only. 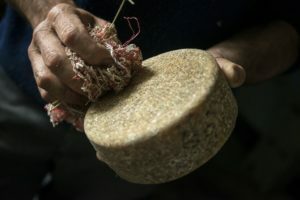 "The challenge of raw milk is still to be overcome," says Slow Food president Carlo Petrini, that points out how Cheese has over the years brought to the top quality dairy products and drew attention to the daily difficulties of shepherds and housewives who defend them in so many territories. 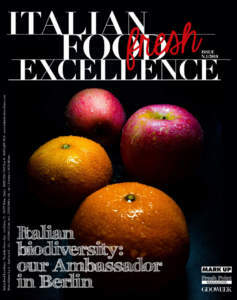 It is a pride to remember how Slow Food's approach helped to change dairy production in the United States of America, the country at the heart of this edition of the kermesse”. 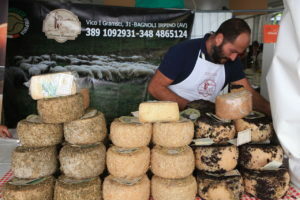 The goal is to explain why it is essential to defend raw milk cheeses, the subject of one the first international Slow Food campaigns and many battles fought alongside small-scale producers all over the world. 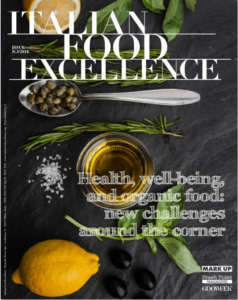 This edition of Cheese aims to launch a raw milk movement and plan its future actions. Talking about raw milk makes more sense than ever. Because raw milk cheeses are better. Raw milk cheese is a wonderful food, an authentic expression of one of the greatest gastronomic traditions. It is an art, a lifestyle, a cultural heritage and beloved landscape that is in danger of extinction. It embodies values in stark contrast with the sterilization and homogenization of mass produced food. Raw milk is not subject to any heat treatment – that is, it isn’t heated to a temperature above 40° C. It is the only type of milk that can give cheeses the aromas of the landscape they come from, the herbs, flowers, the characteristics of the native breeds and the work of shepherds and cheesemaker. Raw milk cheeses are more complex, more interesting, and more authentic expressions of their territory. The connection to its territory is strong. Today, pasteurization is the norm. 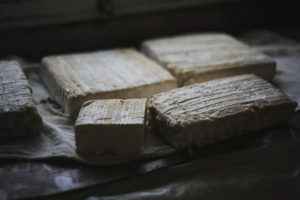 Though it aims to destroy the pathogenic bacteria present in milk, it also destroys the beneficial bacteria, turning the milk into a neutral, lifeless food, depriving it of its original flora, resulting in anonymous cheeses with no ties to the land, cheeses that can be replicated everywhere. Biodiversity is not just about vegetable or animal varieties. In the case of cheese, there is an invisible but important biodiversity represented by the billions of bacteria which are being slowly exterminated by the ubiquity of pasteurization and other heat treatments. On the contrary, raw milk cheeses are alive, rich in natural bacteria that contribute to their overall flavor and complexity. As scientists are continuing to prove, they also have many benefits for our health. Cheese's 2017 edition is possible thanks to the commitment of companies who believe in the values and the aims of the event, including the official partners: Cassa di Risparmio di Bra, Egea, Lurisia, Parmigiano Reggiano, Pastificio Di Martino, Quality Beer Academy, Velier. 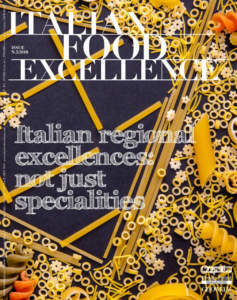 Official Sparkling Wine: Consorzio Alta Langa.